I’ve been getting into playing the guitar a lot recently. Since starting to play at the beginning of this year, I have found it hard to put down. I started off with an acoustic/electric that gave me the ability to learn the chords, play in church etc. When we started seriously considering a ska-themed service for December, I sought out an electric. Got a second-hand one from a friend, but the dodgy electrics meant that I couldn’t bring it to church without risking nasty interferance. After discovering I had a bit of money in my savings, I decided to bite the bullet and buy myself a brand new electric. 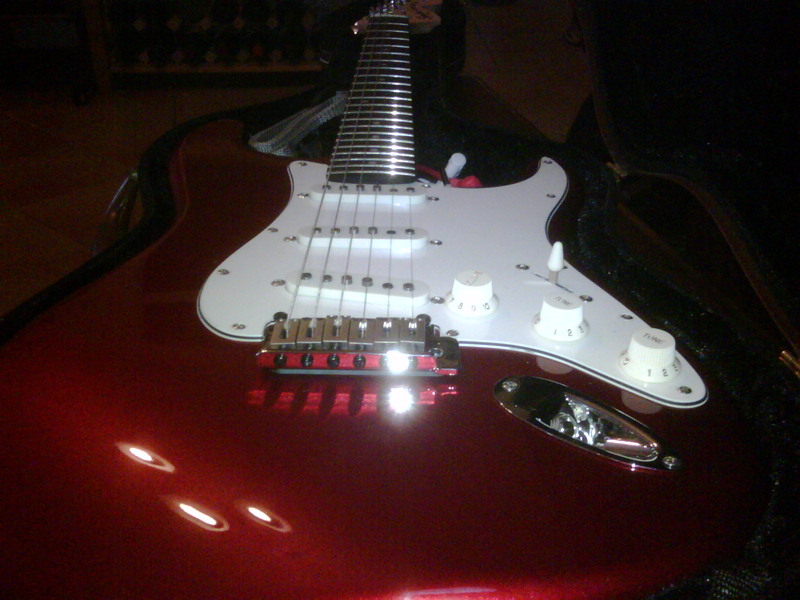 So I am now the proud owner of a candy-apple red fender squier standard. Also got some accessories such as leads, pedals and a multiple guitar stand for church, so I’m getting quite a setup now. Big shoutouts to Billy Hyde Music, especially Tom who helped me out with replacing a number of items that were out of stock. 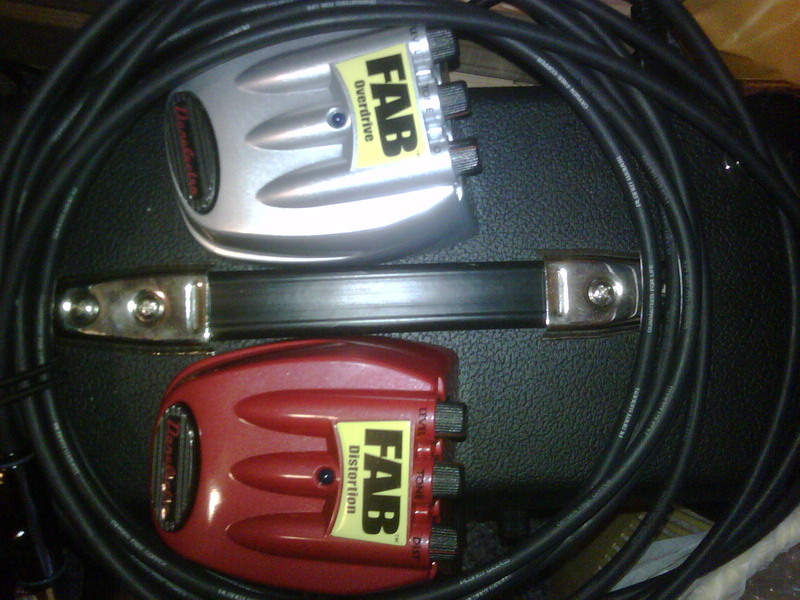 I hope this new gear can help me to lead Floreat to a new area in worship, praising God in all his majesty. Planning a revised direction starting in October, so keep tuned – you might get a little taste as we get closer. All I’m saying is that it will mean more posts with hopefully more interesting content.